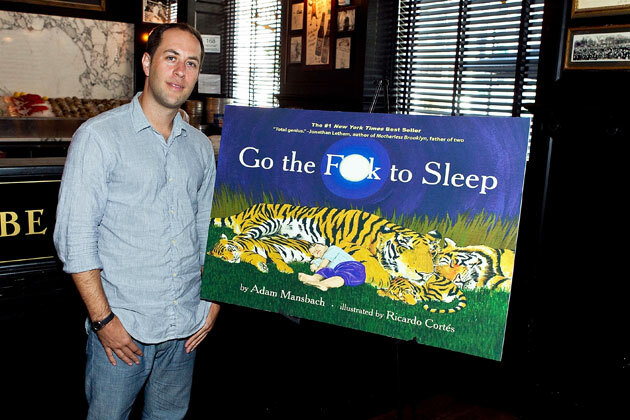 Adam Mansbach, author of #1 New York Times Bestseller Go the F**k to Sleep and You Have to F**king Eat, is the featured guest this week. 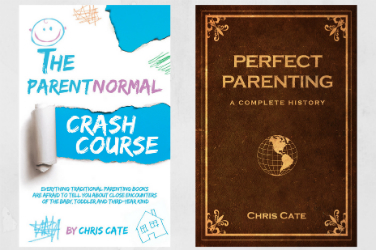 If you’ve never heard of these books, you must not have an internet connection. Go the F**k to Sleep has been translated into 40 languages and Time Magazine named it the “Thing of the Year.” Even though the book came out a few years ago, it is still on the New York Times Bestseller List. If you search YouTube, you’ll find it hilariously narrated by people like Samuel L. Jackson and Jennifer Garner. 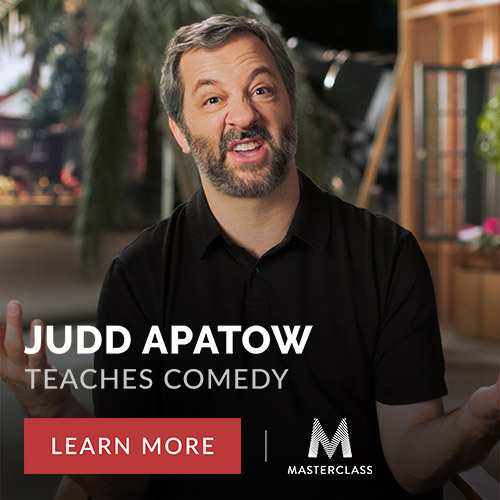 Adam is also an award winning novelist whose work has appeared in The New Yorker, New York Times Book Review, Esquire, The Believer, The Guardian, The Los Angeles Times, The Boston Globe, and on National Public Radio’s All Things Considered. Adam also wrote the screenplay Barry, for a film about Barack Obama’s first year at Columbia University that will be released later this year. Don’t forget to subscribe to the ParentNormal Comedy Podcast on iTunes. You can also follow ParentNormal on Twitter, Facebook and Instagram.